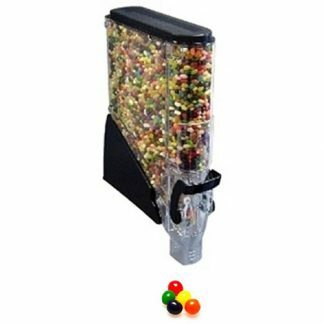 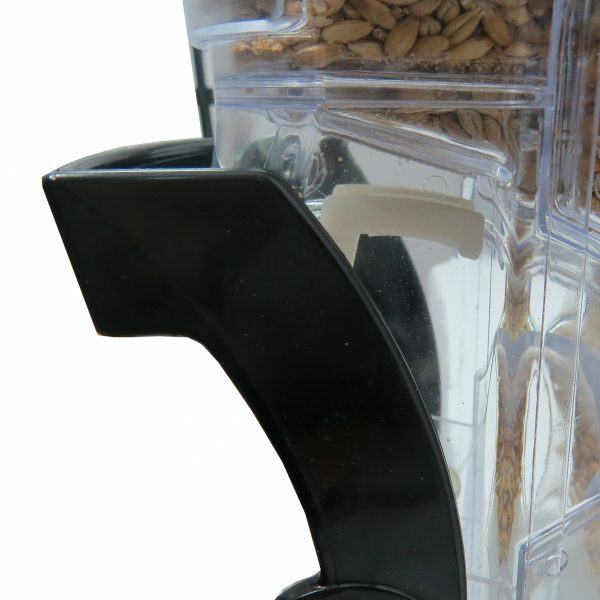 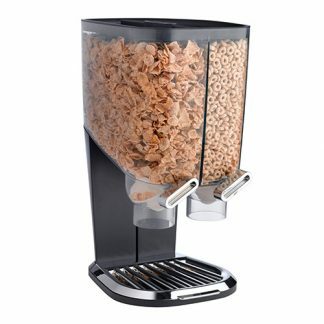 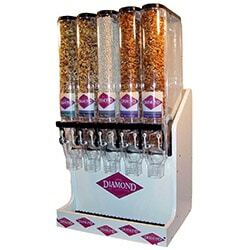 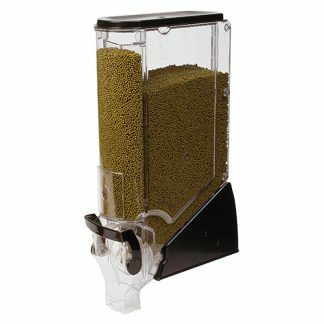 View cart “Bulk food dispenser, bpa free, 13 liter, free flow” has been added to your cart. 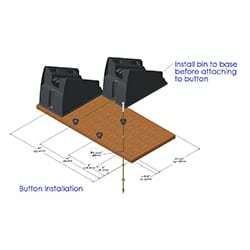 Installation: Mounting screw is included. 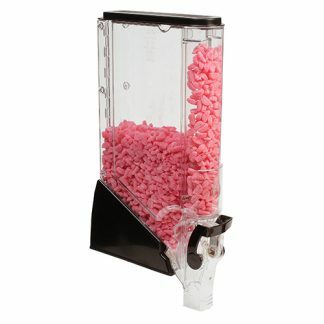 To be found in the foot. 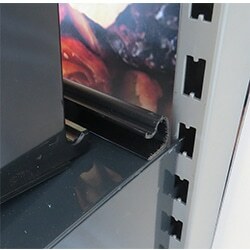 In addition a installation strip can also be orderd. 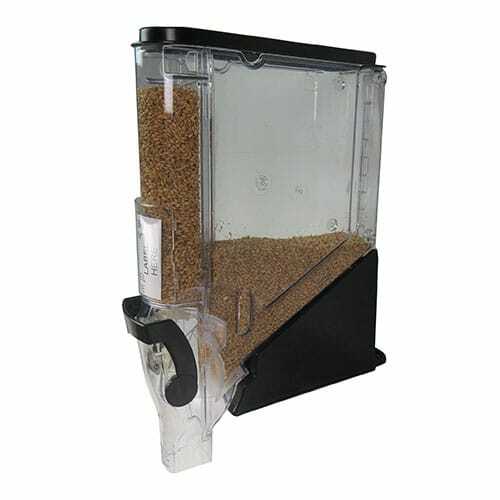 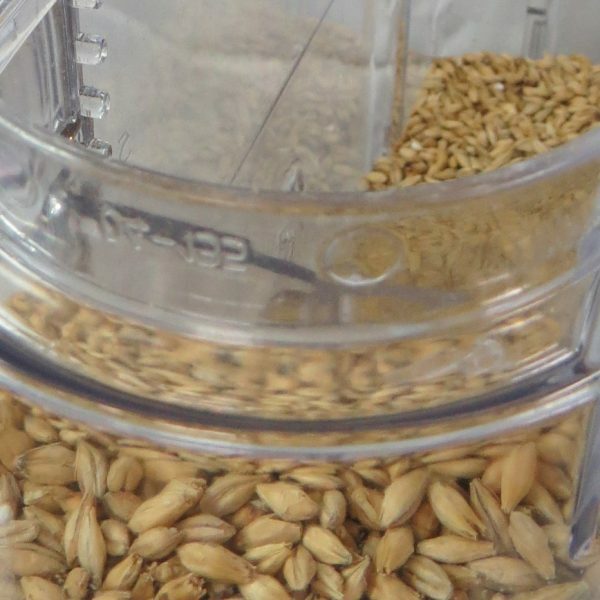 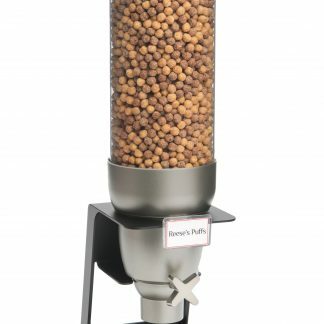 Can be used for: for all easy flowing dry goods for example: nuts, beans, seeds, pits, grain, dragée, pasta, etc.